Your special day is approaching, and you have already booked the venue, now it’s time to plan how you are going to be arriving. Transportation is one of the main elements of your big day, so why not turn things up by arriving in style. Here are the trendiest ways that you and your guests can arrive to the big event. 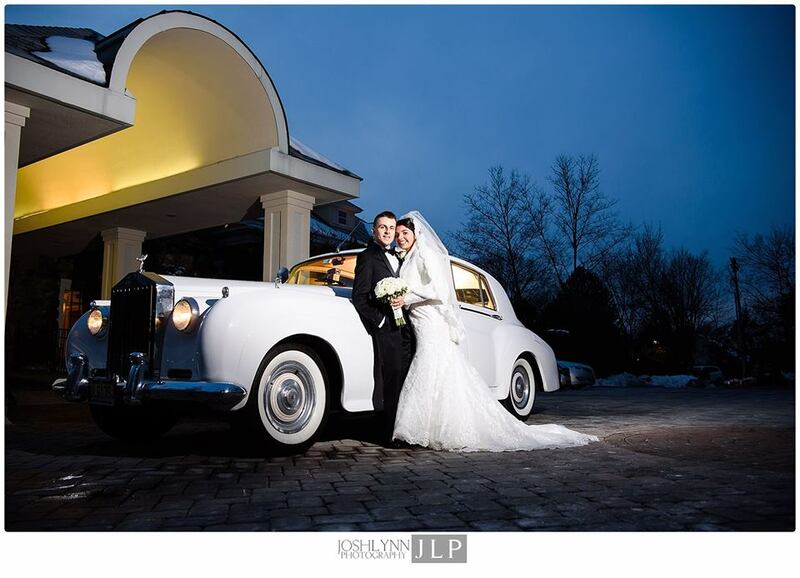 One of the most popular modes of transportation to weddings is of course the chauffeur-driven limousine. 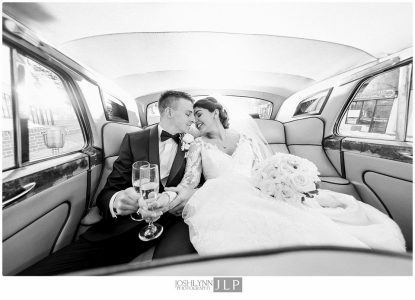 However, you can take twist up tradition with newer and trendier styles of limos. You can go with a variety of styles such as a sleek Chrysler 300 stretch limo, or a SUV limo such as a Hummer or Cadillac – this way you and your wedding party can all arrive in comfort, on time, and in style. 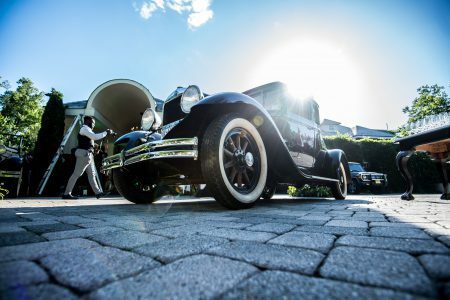 Keep things easy for you and your guests by taking advantage of exclusive amenities such as limo, town car and shuttle services offered by Crystal Plaza’s preferred partners, the Westminster Hotel, Hilton Short Hills, and Archer Hotel. Have your Cinderella moment by traveling outside of the norm, by arriving in a flower covered horse drawn carriage. If your wedding is holiday themed or is during the winter, spice things up by arriving in a horse drawn sleigh – this will shock your guests, lift everyone’s spirits, and be a fantastic way to kick off the evening! Keep things classy by arriving in style in a luxury 1950s Rolls Royce, Bentley or Aston Martin. This year the upcoming trend is taking glamorous car photos. Step it up by decorating the vehicle with flowers from the theme of your ceremony and reception. These classic photos will last more than a lifetime. One of the biggest trends in today’s weddings is having a fully immersive experience for you and your guests. The best way you can achieve this is by having a party bus take you, your wedding party and guests right to the venue. This way everyone can arrive to the celebration together (and on time), and keep the party going! Party buses can comfortably fit anywhere up to fifty people, have dancefloors, fully stocked bars, comfortable sofas, and restrooms. Be sure to follow us on Facebook and Instagram for more wedding tricks, tips, treats, and latest trends!